Looking for a specific tape? High performance products, built to last. Our engineers create machines that have lasted over 20 years when properly used and maintained. 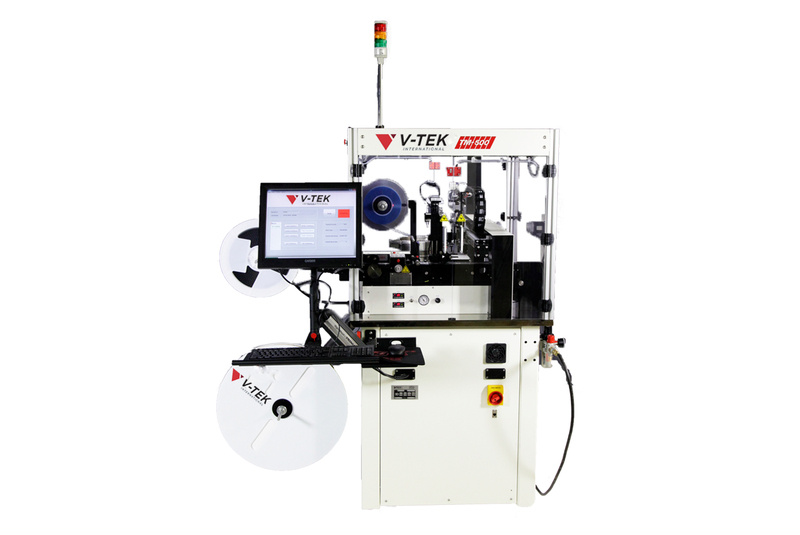 When you choose V-TEK, you choose reliable efficiency. We understand your business needs are unique, we offer rental options for our standard equipment. If you're not seeing what you need, you can work directly with our team of engineers to design and build exactly what is missing from your manufacturing process.